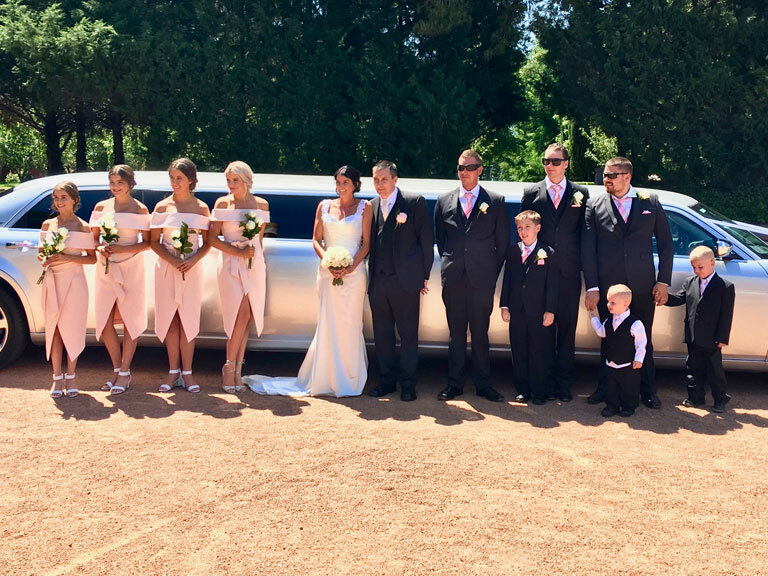 Valley Limousines will get you to the church on time, in style and comfort. 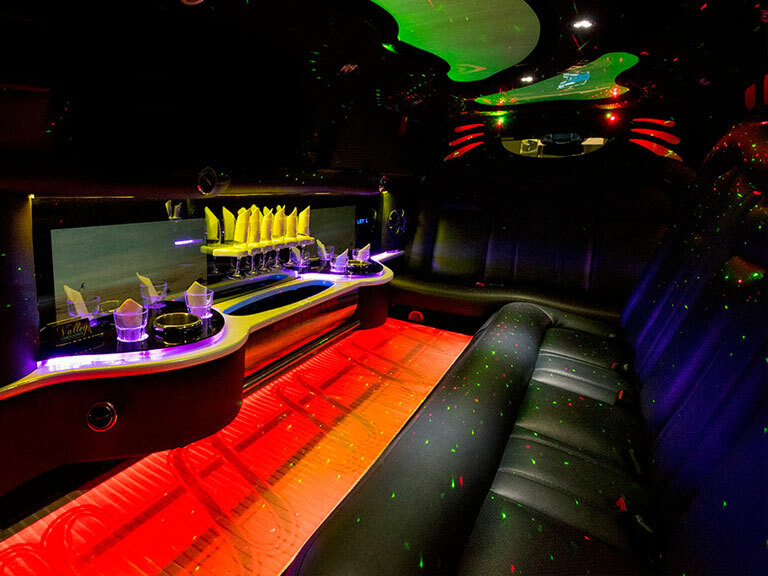 We have Canberra's largest range of luxury modern Limousines & Sedans. 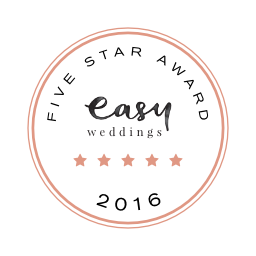 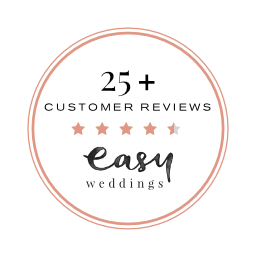 Our attention to detail, efficient & effective customer service will make your Wedding day, Late night Wedding getaway, School Formal, Birthday, Special Occasion or Corporate Event an enjoyable Experience. 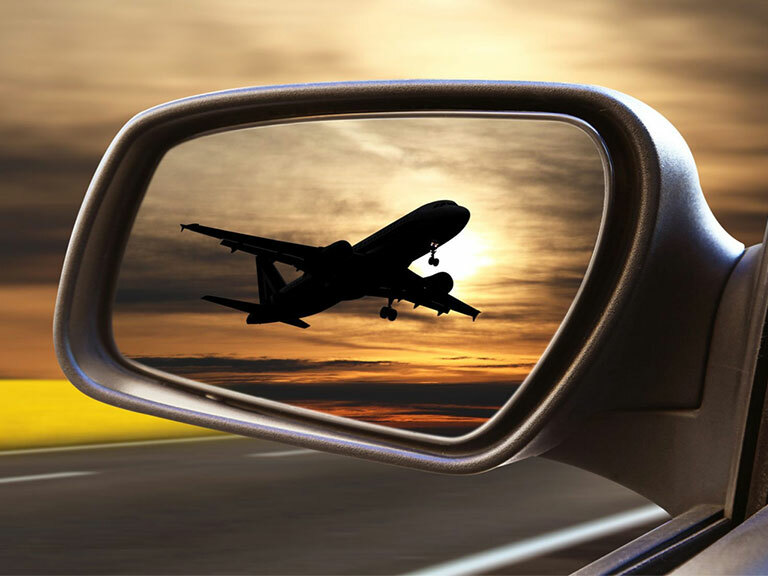 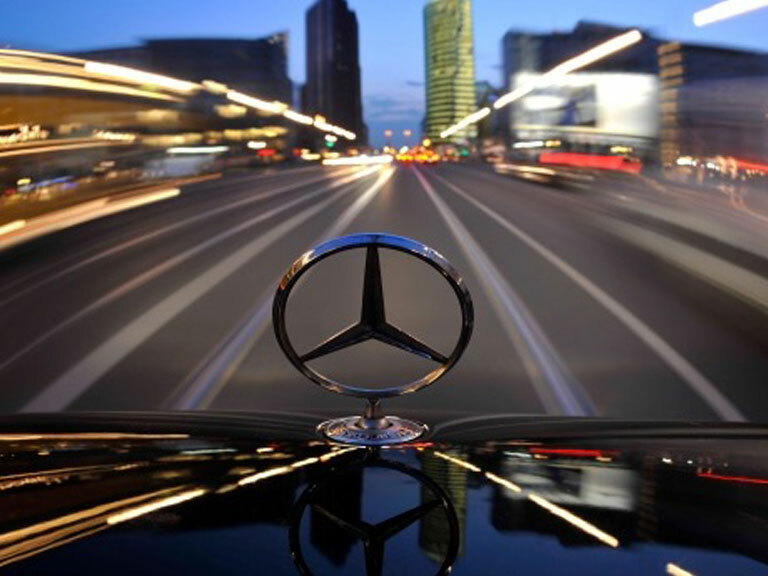 Our chauffeurs are fully equipped to meet all your requirements. 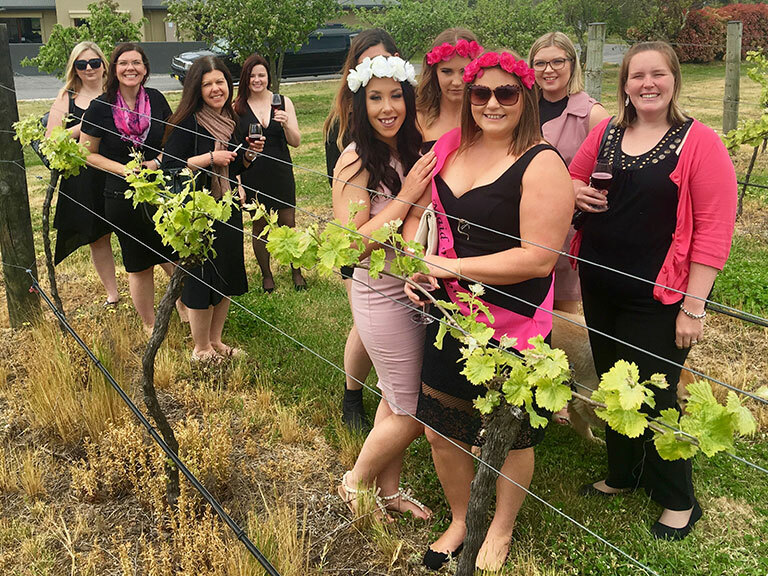 Valley Limousines provides a chauffeured limousine service to the entire ACT & surrounding region, and as far as the Snowy Mountains, Wagga Wagga, Goulburn & the NSW South Coast. 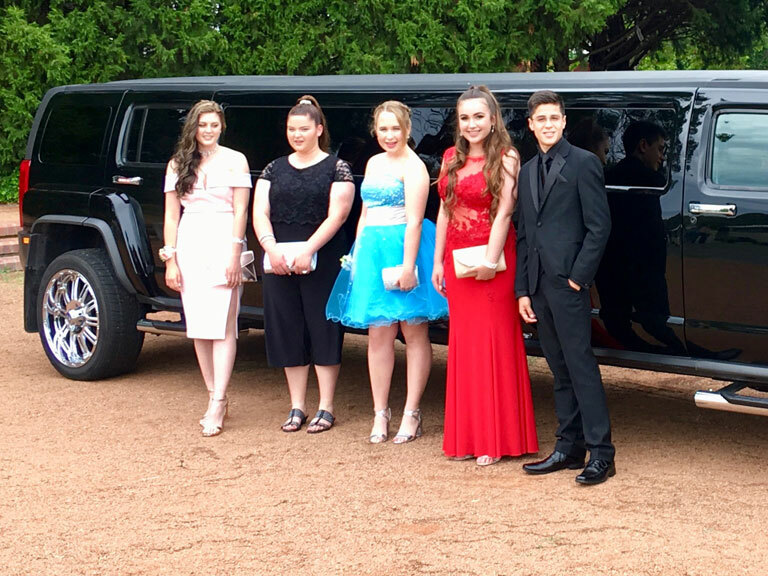 With Canberras largest range of stretch Limousines along with VIP Sedans, Vans & SUV's, find out just how easy it is to have a Valley Limousine at your next event!